He won't be ghosting you anytime soon. People are like snowflakes, no two are alike. It's no wonder that people who love you think of you as so special. It's because you are! In a world full of people, no one can compare to you. You are one of a kind and the right person will see that in you, immediately. It's easy to become hesitant when you have someone important to lose. It might not be because of something that they say or do, but everyone has a little voice in their head that whispers the cruelest lies. Your insecurities soon manifest themselves into negative thoughts which can be easily projected onto your partner and relationship. You might think that you're not pretty enough or not worth keeping around. You’ll then start distancing yourself or consider bolting before they have the chance to. However, most of the time you're just overthinking. If you were actually every bad thing that you thought, they wouldn't be there in the first place. Some people need the extra assurance though and that's where astrology comes into play. Astrology is most associate with horoscopes and predictions. People check it as a joke and make fun of those who truly believe in it. But even if you’re not a die-hard believer, there is legitimacy to it. 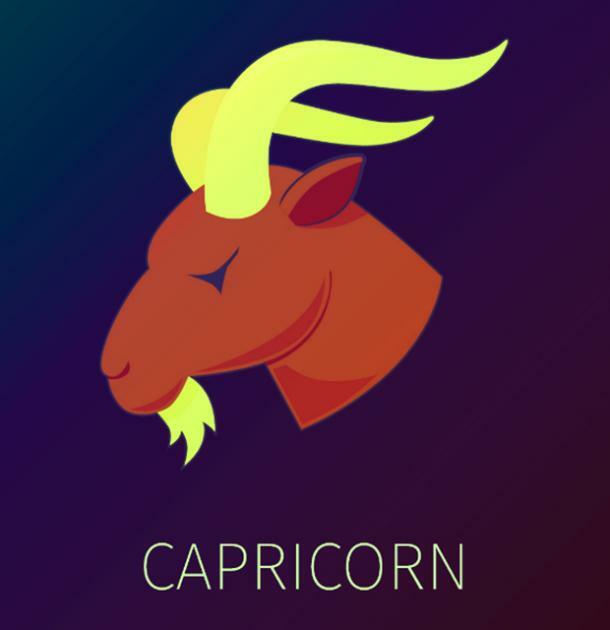 Your horoscope sign gives insight into some of your most inherent attributes. For example, as a Taurus I am ungodly stubborn. With the incessant need to fight for my casues, my arguments are usually very heated. 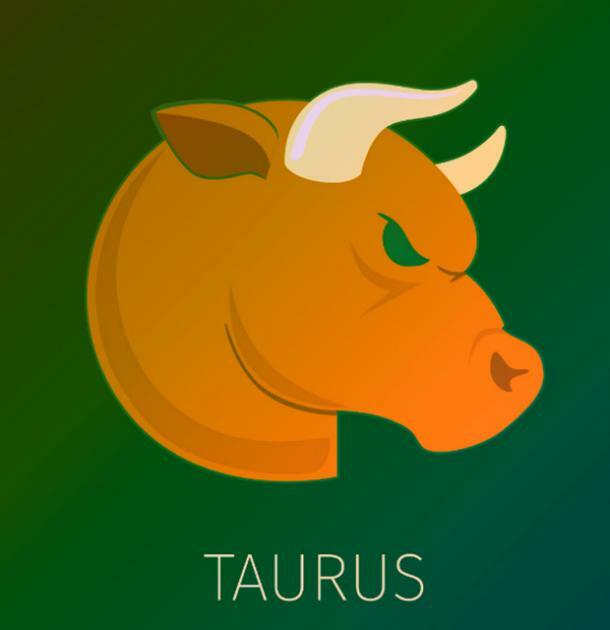 This traces back to my zodiac sign as all Taurus’s are innately stubborn; this specific trait binds us together. However, there are attributes corresponding with each sign that show not only how they are fundamentally, but also what they look for in others. For example, if your sign is strict while your partners is easygoing, you two are compatible. These can help to reassure you that you're meant to be in their life. You are already special, with or without a partner. But if you have one and you have any hesitations, look to the stars and know that you're worth it. If not for them, then for yourself. Here's why no one compares to you, and what it is that makes you unlike anyone else, per astrology. 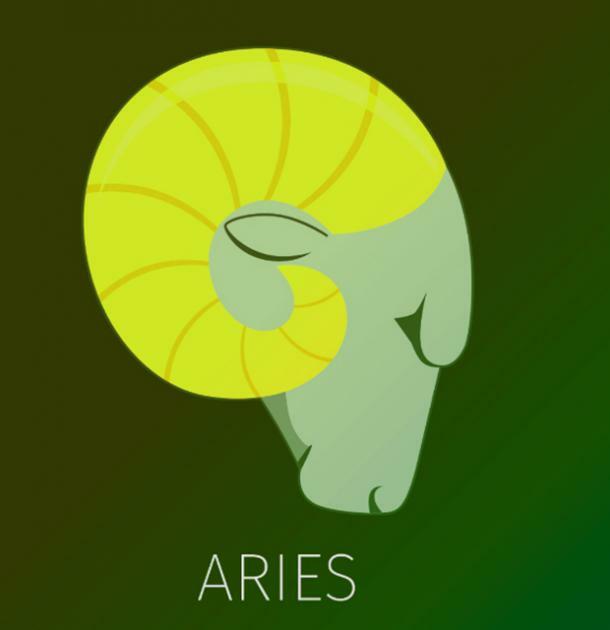 Aries like a challenge. You're special to them because you continuously encourage them to be at the top of their game. You're honest with your intentions so they don't feel forced to do or be anyone. Whether it's sexually, academically, socially, or professionally, they see endless potential in you and will work to rise to your level. Craving stability, your Taurus sees a future with you. They love romance and will cling strongly to those that love. With you, they don't feel like they have to work to keep you in their loves. Your love is easy and exciting. You're special to them because they don't have to prove anything to you. Geminis need to be continuously stimulated. Easily bored, they like a conversation that never ends. That's what they found in you; a never ending stream of stories and new adventures. You sweep them off their feet by being just as exciting as they are. 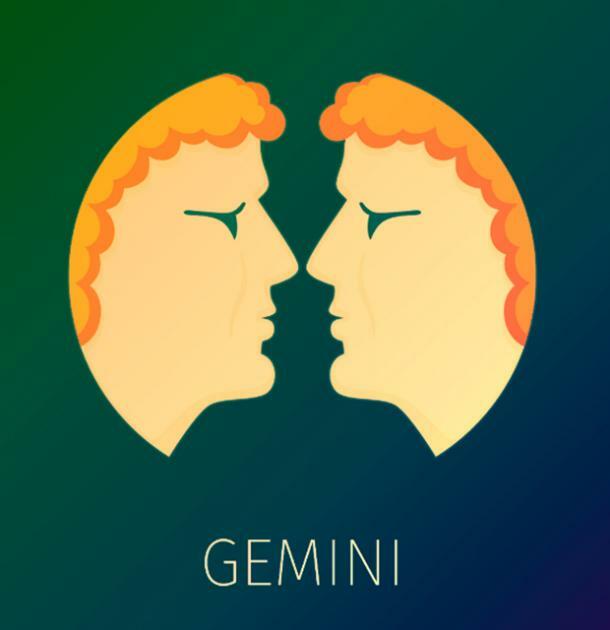 Day to day life is very boring to a Gemini but you're fascinating. 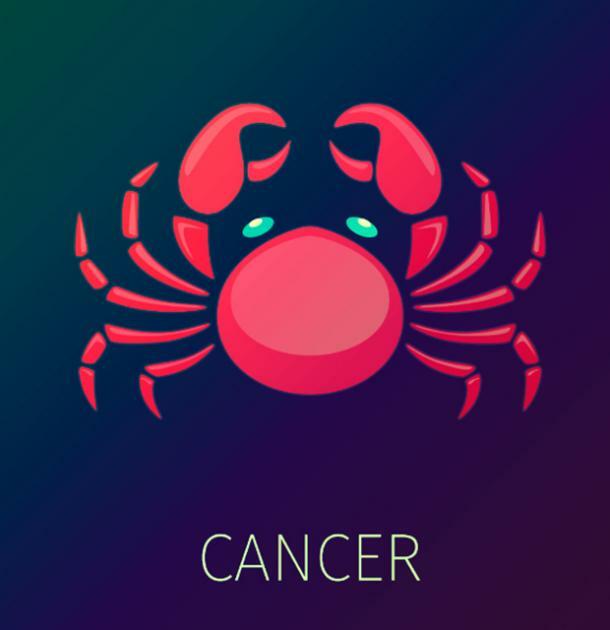 Cancers feel everything. They have a wide range of emotions and struggle to be understood. You provide them with a deep mental connection. They can talk to you about the bigger things in life and not feel like they are coming across as weird. They can explain their conspiracy theories and talk about what happens after they die. Small talk is great, but finding someone to have long talks with in the middle of the night is rare. 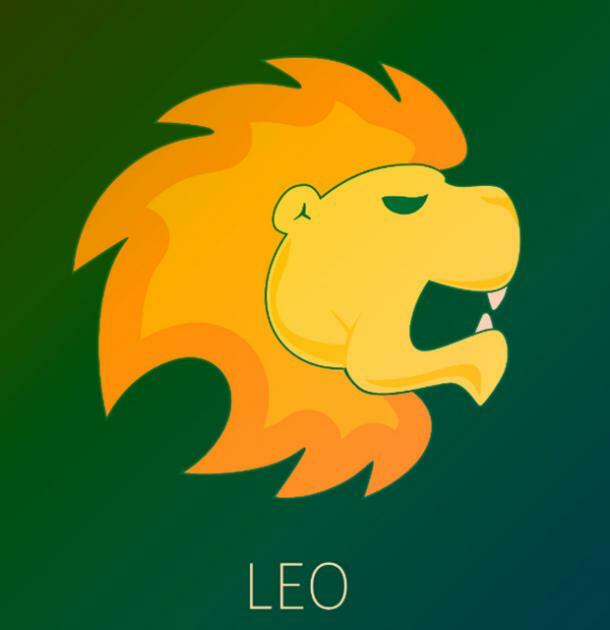 Leos are very into themselves. What you give them is a reason to be humbled. It is very unusual that a Leo find someone they like more than themselves.. You give them a reason to step back and care for someone else. They can't lose you because you're too valuable. Not in a selfish way, but because you knock them off their feet. Like the Grinch, you make their heart grow three sizes bigger. You fit perfectly into your Virgos life. 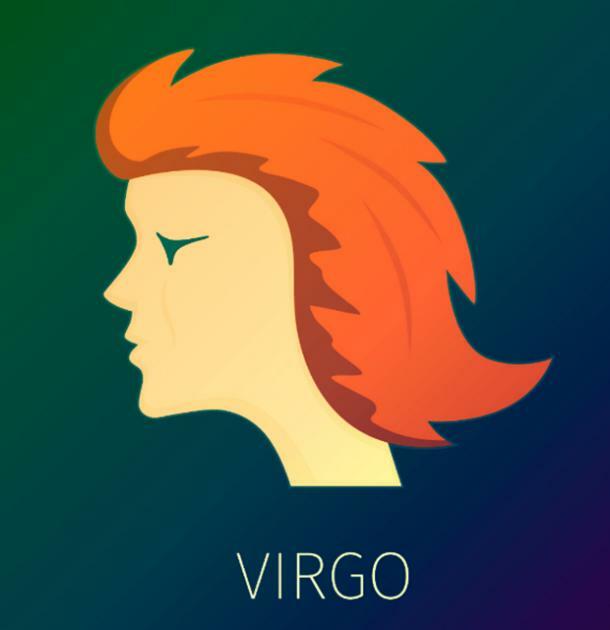 Virgos are very methodical; they have a life planned out for themselves and you're in it. You are exactly what they envisioned and after searching so long to find you, they will not give up on you. Even through hard times, they will talk things out and help you in any way they can. Where there is genuine honesty, there is a loyal Virgo not too far behind. Libras are fickle but you gave them a reason to be sure of themselves and their decision to be with you. 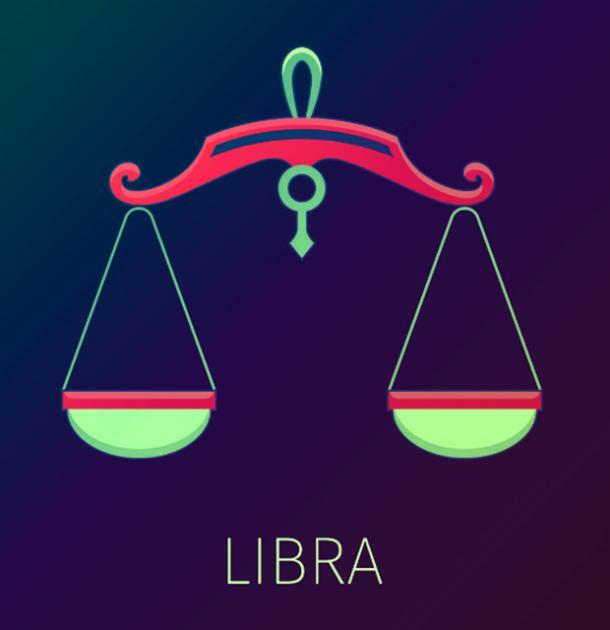 Relationships are work and Libras are up to the task. However, they run away at the thought of any small inconvenience or issue. However, you are so stable and sure that you never give them a reason to go. In other words, you're perfect in their eyes. 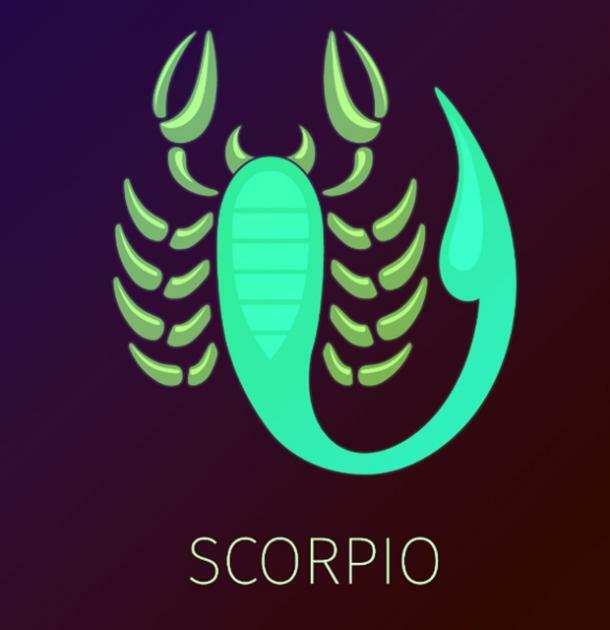 Scorpios are skeptics. They think everyone has ulterior motives. However, when they met you their views changed. You showed them how people can genuinely love and for that they are eternally grateful. Still pessimists at heart, you shined a small light on the best of humanity. 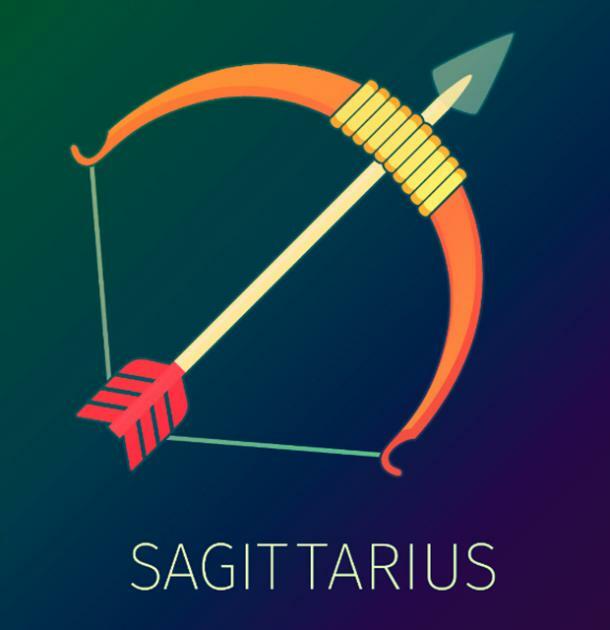 Sagittarius are very functional when they are single. It doesn't mean that they enjoy not having someone, but they are very goal oriented and will do anything for the sake of their dreams. It just so happens that if you are in their life, you are their goal and their dream. You bring out the kid in your Capricorn. Serious and determined, they make smart choices. You are their best investment. They care about you like they care about their blood. With them, you created a small family. Quirky traditions and unique dates make them believe that maybe people aren't so bad. Otherwise how else would they have gotten so lucky? 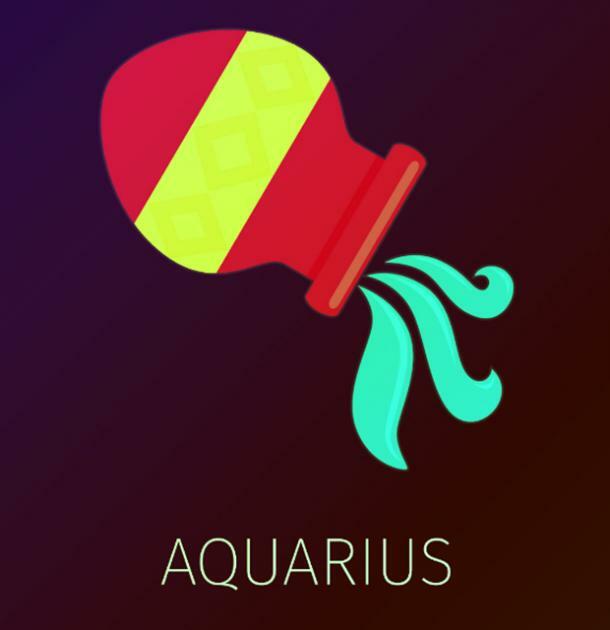 With you, your Aquarius found a kindred spirit; someone they could show their most vulnerable side too. Often aloof, they have trouble opening up to others until you offered them a safe space to do so. They trust you and that's the best gift you could give them. 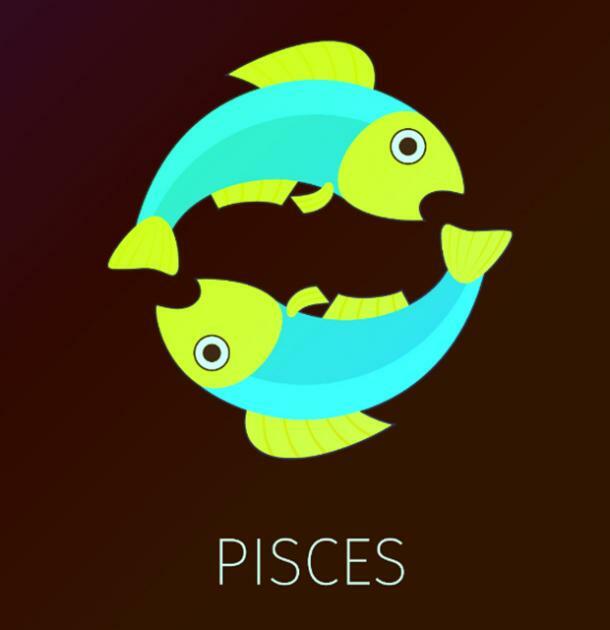 Pisces believe in others but most importantly, they believe in you. You showed them your heart and they love you for it. When they meet someone they love, the connection is unbreakable and you officially became someone they loved. They chose you for your openness; you guys are on the same wavelength. Alyssa Asaro is a writer who covers astrology, pop culture and relationship topics.